“All this to make a bedlam of adolescent noise,” says the curmudgeonly narrator. The 1960’s were swept up by the boisterous, raging rock-and-roll wave. 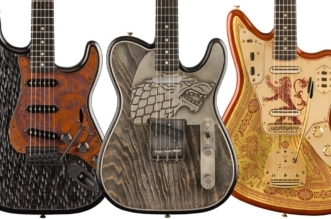 And at the heart of the sound: the electric guitar. 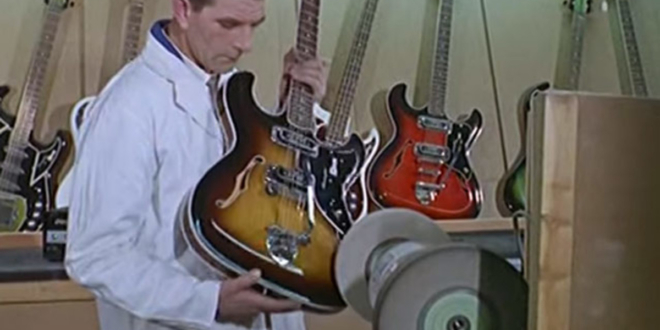 This 1965 video archived by British Pathé follows the creation process of gleaming, wooden electric guitars at a factory in Essex, England. With each step, a curmudgeon of a narrator adds amusing, snippy comments about rebellious teens and youths. 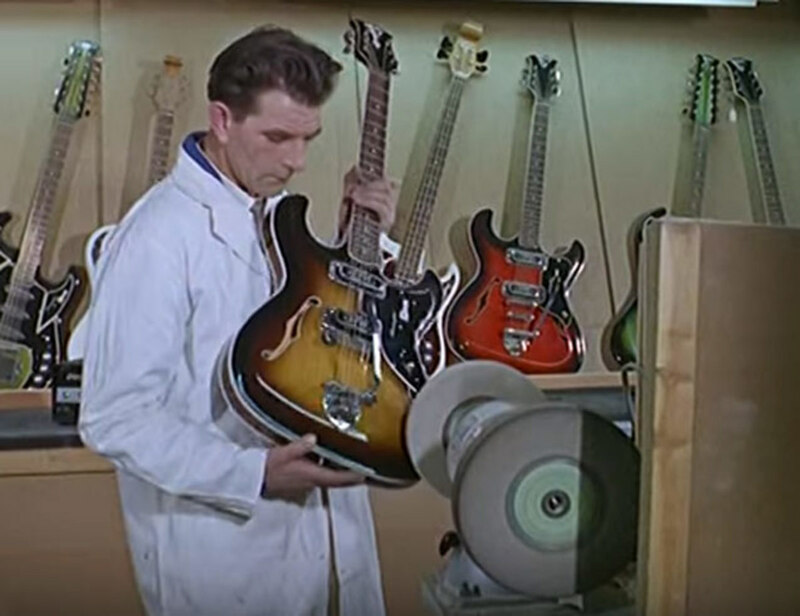 Dozens of craftsmen handle an electric guitar before it’s placed in a shop window, explains the narrator. “All this to make a bedlam of adolescent noise,” he then adds. 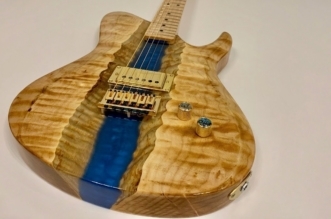 After grinding just enough space out of a solid piece of wood to fit in the electromagnetic pickups, the instrument is fitted with two miles of string. Bright neon polyester spray paint is coated over the wooden bodies before adding on the string and glossing the finished product. 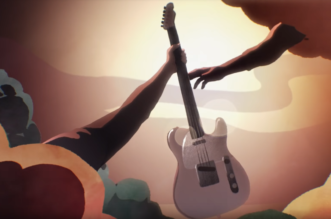 Each guitar is specially tuned so musicians can play that distinct rock-and-roll sound—or noise, according to the narrator.